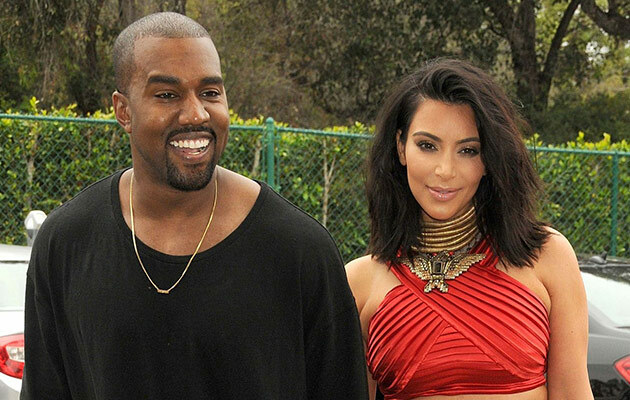 As Mirror UK reports, Kim Kardashian and Kanye West are about to hire a surrogate to carry their upcoming baby. But before you start judging them, let’s see why this is the case. Apparently, it’s all about Kim’s health. The reality TV star was recently told by her doctor that it was too risky for her to carry another child due to a number of complications following her two previous pregnancies and births. According to insiders from People, TMZ and E! News, the power-couple has already hired a surrogate who agreed to carry their child for more than $113,000. It is still unclear whether the surrogate is already with child, or the procedure is yet to be performed. Read here how their Marriage Was ‘Saved’ By A Spiritual Counselor! Kim, 36, has been opening up on several occasions about her medical struggles during her two pregnancies. Her first pregnancy was with daughter North in 2013, while the second one came 2 years later when her son Saint was born. “I think I always knew that surrogacy was an option, but I didn’t think it was that realistic of an option, and now I feel like that’s my reality,” said Kim during an April episode of Keeping Up With The Kardashians. The news come after a pretty difficult year for Kim Kardashian and Kanye West, particularly their marriage. Read here why Kim Kardashian Hates Being Pregnant!